While it's not like we have zero access to international brands in Australia (thank you, Sephora and Mecca), we do get left behind when it comes to exclusive online launches. It's not uncommon for collections to go on sale while we're fast asleep. (See: Kylie's Lip Kits, Pat McGrath's everything, and KKW Beauty.) The problem being, of course, that everything sells out in 3.74 seconds. Most of the time, there's scarcely a lip gloss left when we log on the next morning. Which makes sense when you consider we're up against the entire beauty community of the United States in these shopping wars. Ready for the good news? One brand is about to drop it's most anticipated new launch locally and we've got the scoop. Thanks to online boutique Princess Polly, you'll have direct access to the brand's latest colour collection this weekend. 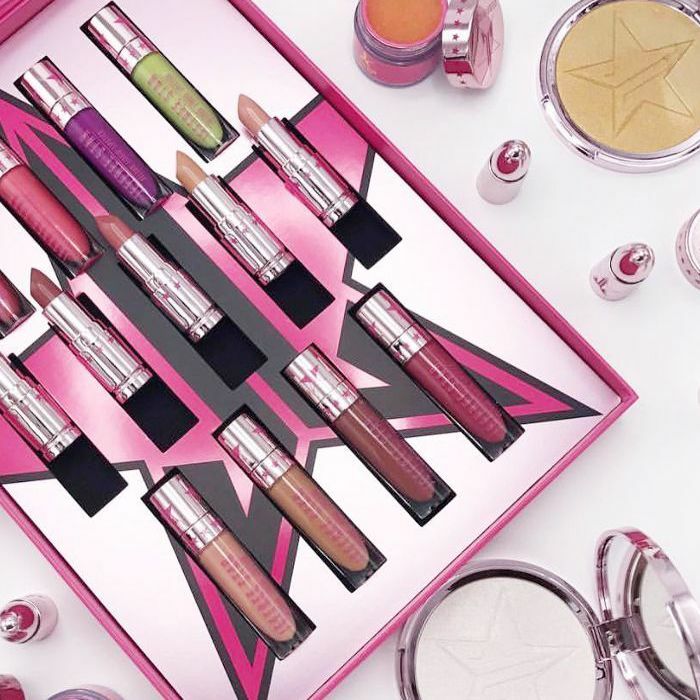 Jeffree Star Cosmetics' biggest new product drop to date, the range includes eight Velour Liquid lipsticks, two Skin Frost highlighters, five Lip Ammunition lipsticks, three Velour Lip Scrubs, plus a bundle including all the new liquid lipstick shades. Unfortunately, you'll still have to set your alarm as the product becomes available at 3 a.m. on Sunday, but, you will have a much better chance at snagging your favourites shopping it locally. Keep scrolling to get a sneak preview of our favourites.